Tags: chic, dark grey, Elegant, Legacy Classic, mirror, Symphony, Vanity. 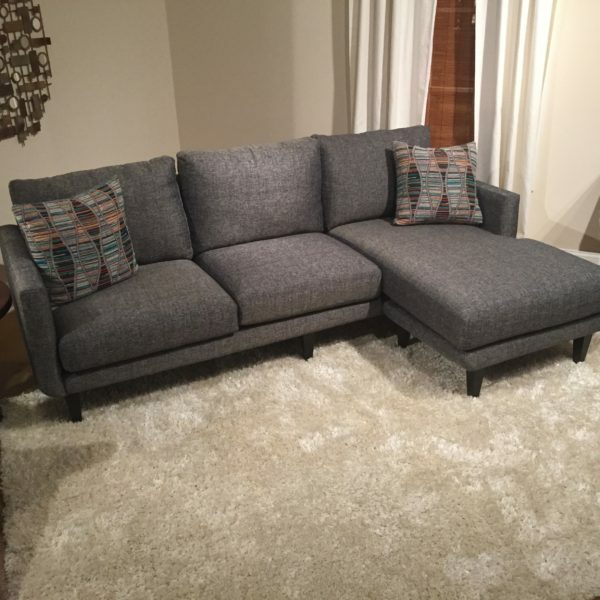 Tags: Atlanta Leather Sofas, Boston, dark grey, Dark Wood Base, Leather, Leather Sofa, nailhead trim, sofa, Sofas in Atlanta, Tufted Cushion, upholstered. THIS IS THE BEST DEAL WE HAVE EVER OFFERED IN OUR 16 YEAR HISTORY! SPECIAL PRICE OF $1599 (compare to $4799 MSRP). 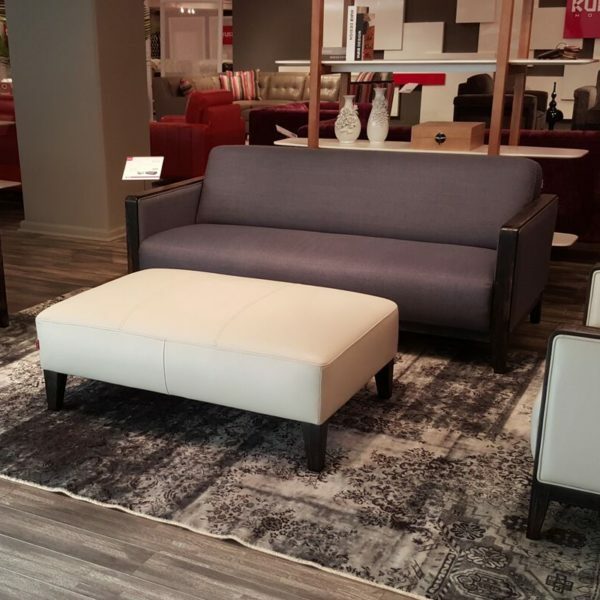 Exclusive modern five piece modern sectional by award-winning European designer. 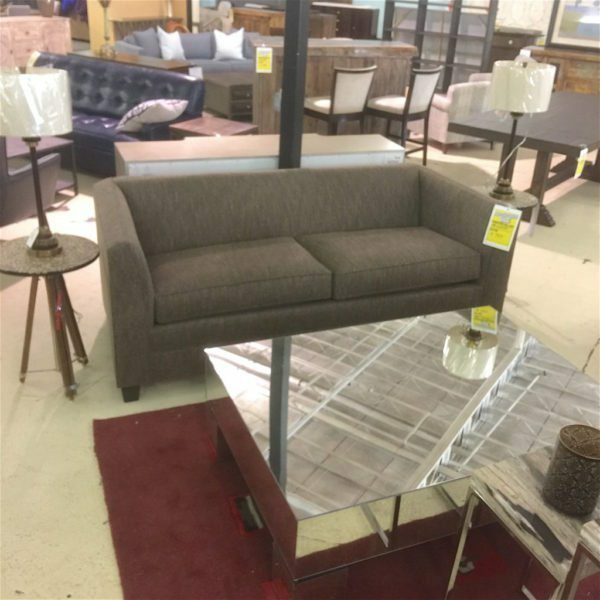 A large European furniture retailer defaulted on two containers of premium sectional sofas, so they offered us both containers for half off. We jumped on the offer and are passing the savings on to you. 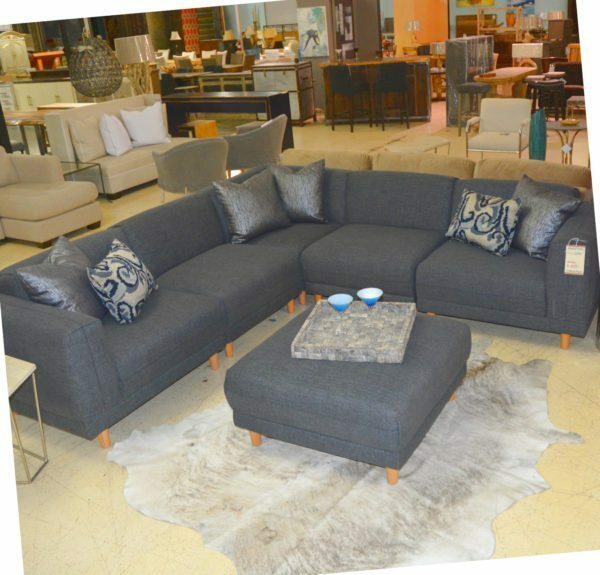 Tags: dark grey, grey, light grey, sectional, sectional sofa, slate grey, upholstered. 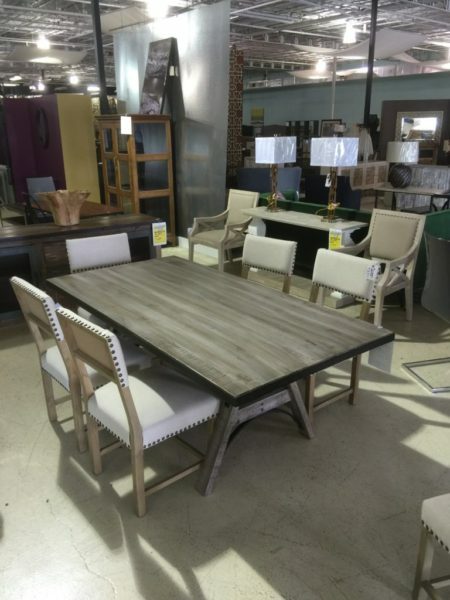 Tags: dark grey, dark wood, grey, sofa, upholstered, wood, wood accents. 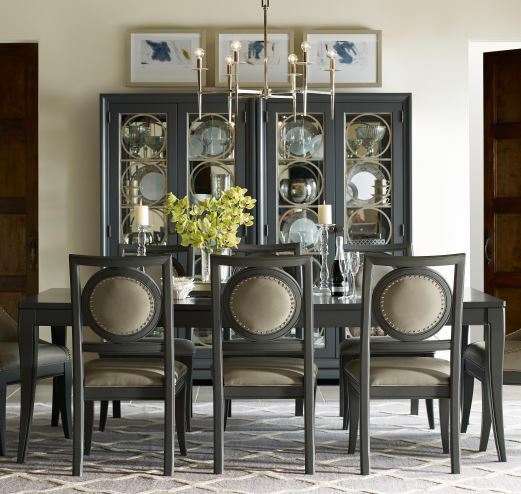 Tags: dark grey, dining, dining table, Legacy Classic, Moonstone, sleek. Tags: black legs, dark grey, Modern, sectional, sectional sofa, sofa, sophisticated, upholstered. Tags: Bed, dark grey, distressed, geometric molding, grey, molding, wood. 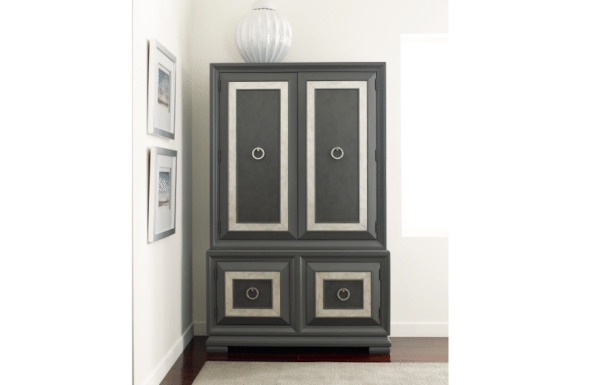 Tags: Bedroom, chic, dark grey, Elegant, Legacy Classic, Moonstone, nightstand, storage, Two Drawer. 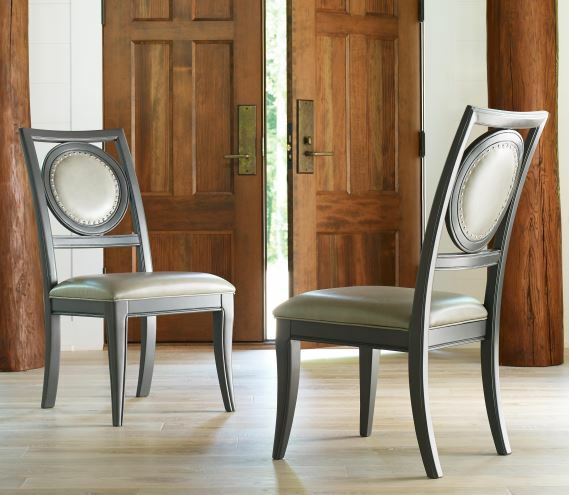 Tags: Armoire, classic, clean lines, dark grey, four door, Legacy Classic, Moonstone, wood. Tags: dark grey, grey, love seat, sofa, upholstered. 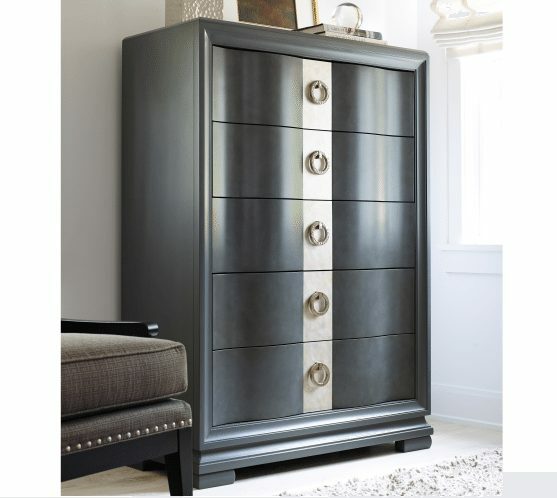 Tags: Circle Hardware, dark grey, Drawer Chest, Five Drawer, Legacy Classic, Moonstone.